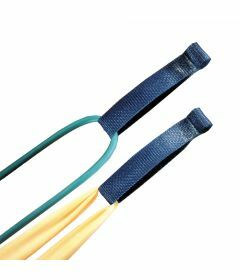 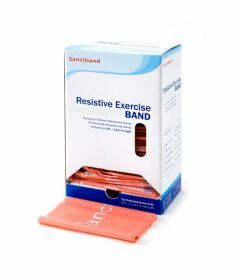 Resistance bands and exercise bands are widely used in rehabilitation and fitness. 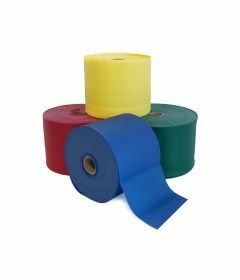 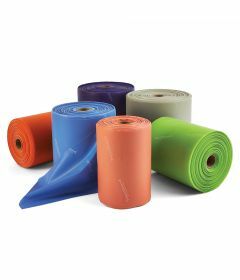 The best exercise bands come in different levels of resistance, contain low amounts of latex and are supple. 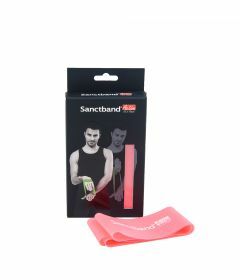 In our experience the best brand of exercise band for rehabilitation centers and clinics is Sanctband, which has an extremely low amount of latex compared to most other bands and uses green initiatives in their manufacturing processes - see: 3 Ways... Green Initiative. 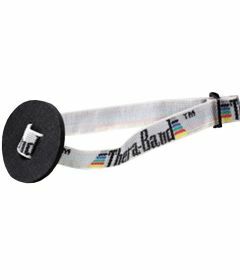 We also like Theraband, which provides education for both healthcare practitioners and patientsSee: 5 Reasons to Choose Theraband Exercises.. 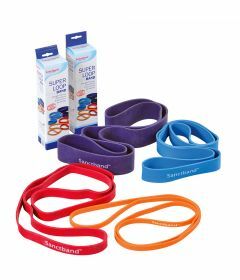 Exercise bands come in different levels of strength. 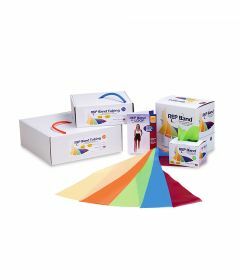 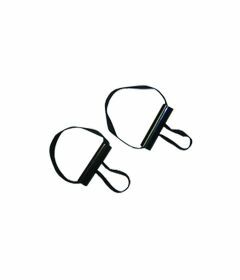 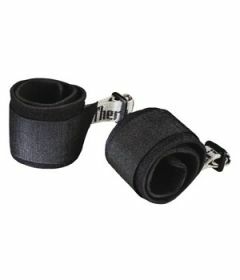 They can be used for a variety of exercises using handles, door anchors and ankle straps, or they can be purchased in resistance loop bands, ranging from Mini Loop Bands to Super Loop Bands for intensive exercising. 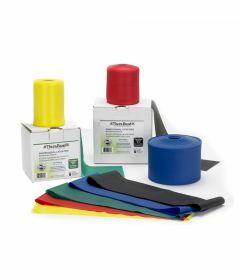 Resistance loop bands come in different strengths and colors. 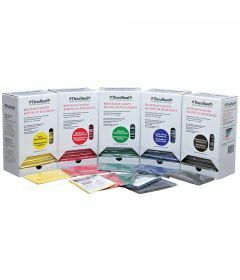 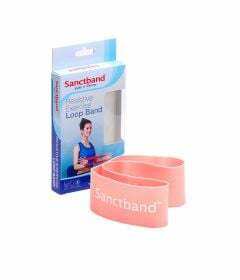 OrthoCanada carries the largest inventory of resistance bands in Canada, including Sanctband, Theraband, Rep Band Latex Free Band, Cando Band.